Being a mortgage broker can lead to some very satisfying stories – times when we can help people into their dream home even when sometimes the odds seem stacked against them. What is stopping you owning a home like that? I recently met one lady that had a dream home she really wanted, but her bank was not going to allow that to be a reality. So this lady Leeanne has had a hard few years. Her husband being very ill and eventually passing away. 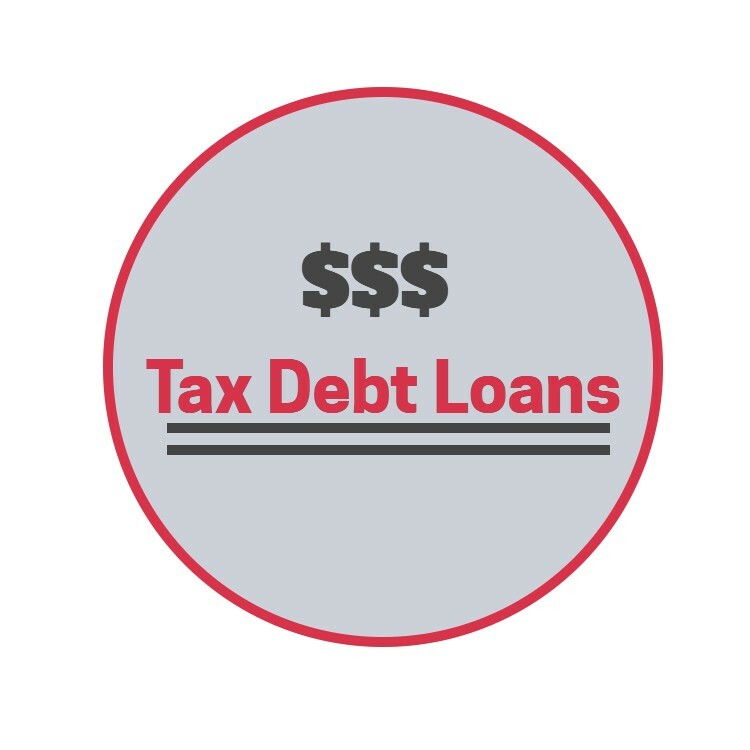 While this was going on in her life, her business went downhill until she closed the business but not before things got a bit out of control and some bad credit. But later when things settled down a bit Leeanne was able to pay off the debts. Plus after the business failed and she got over her husbands death, she managed to get a very good job that pays well too. She also managed to save and had built up a good deposit with her KiwiSaver and her bank savings. 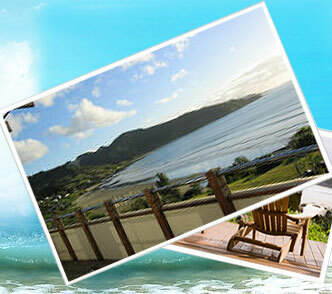 Recently Leeanne saw her dream property in Ahipara – it’s what most Kiwis would dream of too. It was close to the beach and just down the road from her mothers. She took her adult daughter for a viewing and they both fell in love with it! Like most Kiwi’s do, Leeanne contacted her bank first about getting a loan to buy her dream house buy to her disbelief was told NO. I have done a lot of mortgages for people when the banks say NO so when Leeanne told me her story I listened and was sure that she could still get her dream home. Of course I would prefer that people come and speak to me first, but this is not always the Kiwi way as people often feel a loyaty to their bank. This seems to be changing as these days people realise that the bank manager has very little power to approve loans. Once I heard her story and asked a few questions it was obvious why the bank would say NO to her. As I mentioned, she had some bad credit and that stopped her getting the mortgage. She also failed to explain to the bank why she wanted to buy a house in Ahipara when she lives in Auckland. This lead to the bank to assume wrongly that she was buying a rental property and given the Reserve Bank restrictions on deposits she fell short on that too. 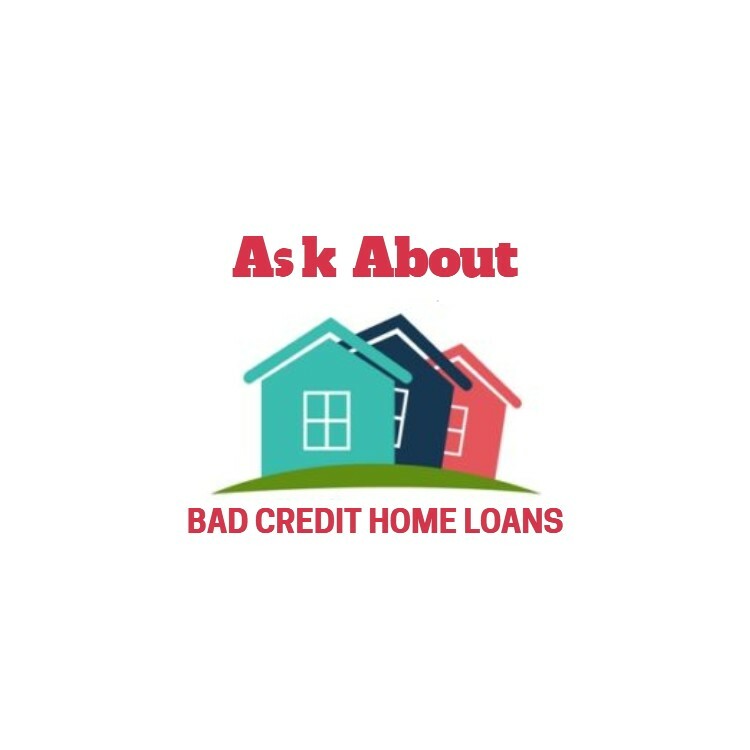 As one of the most experienced non bank brokers I was able to ask the right questions so I could quickly identify the issues that the bank would have. 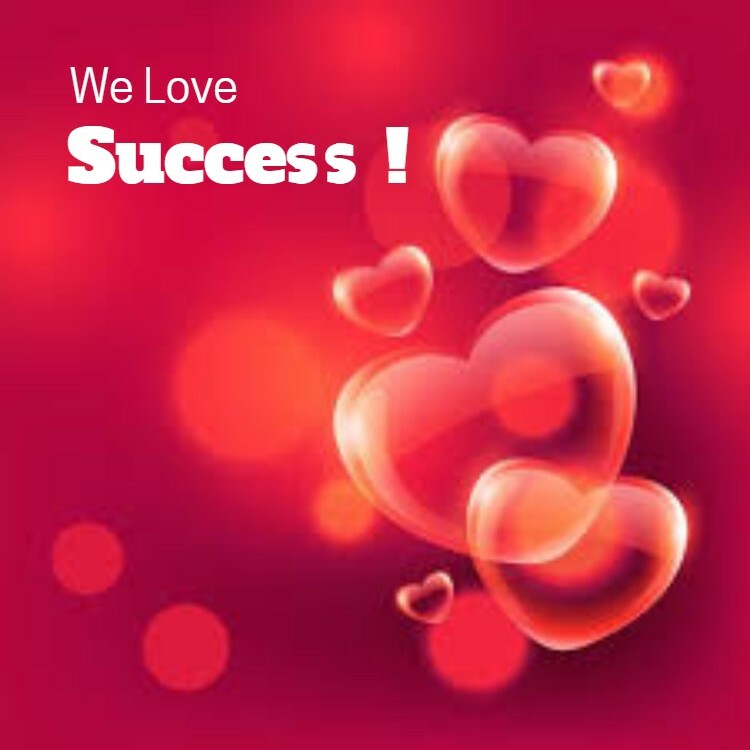 It was then a matter of figuring out a way to resolve those issues so we could present a strong application to a lender. This was one of those situations where banks treat this as a bad credit home loan and therefore would decline it; however as a mortgage broker with knowledge of and access to non-bank lenders I knew that I could provide the approval that Leeanne required. The bad credit was all related to a one-off event which we could explain. 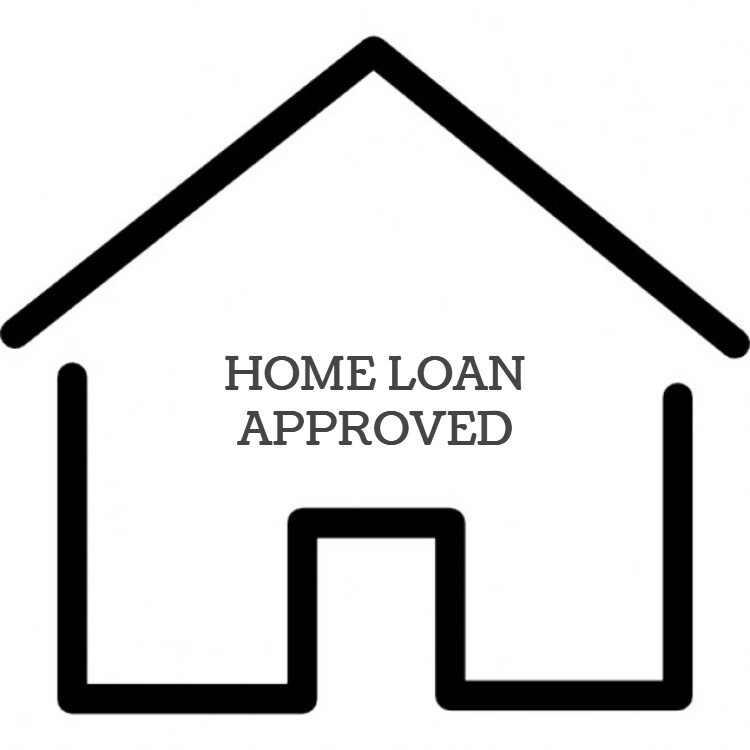 Given this was going to be a bad credit home loan with a non bank lender we knew it was going to be more expensive than a bank loan; however we also knew it would not be too long and I can refinance the mortgage back to a bank which will provide a better long-term situation. We were treating this as bridging finance, until her credit was clear again so a bank would accept her loan. 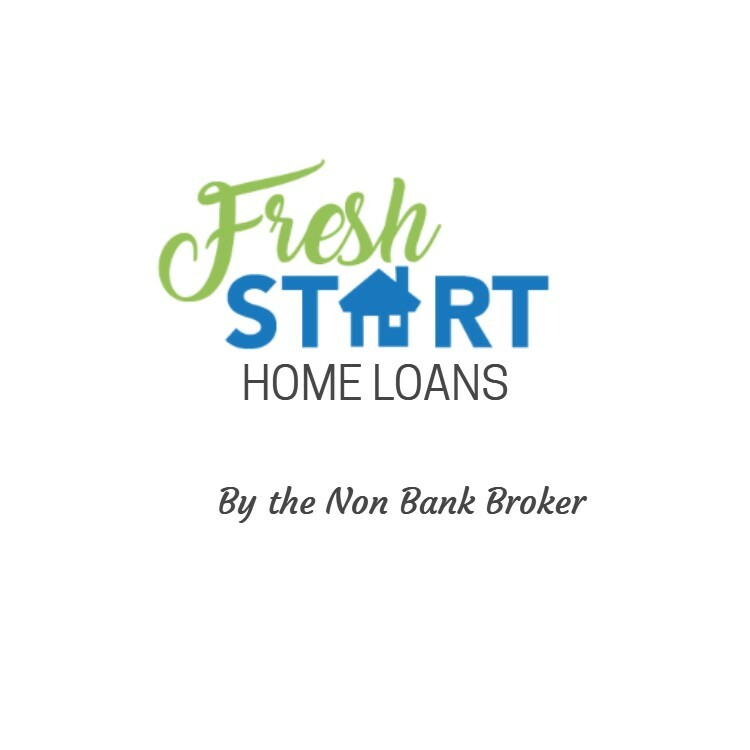 I know that there are a lot of people that give up on buying their dream homes because someone at the bank says NO, when if they had contacted a non bank broker they could get better advice and a good chance of having their home loan approved.